Beijing has announced a crackdown on the country’s biggest “underground bank” which handled $64 billion (410 billion yuan) of illegal foreign-exchange transactions. 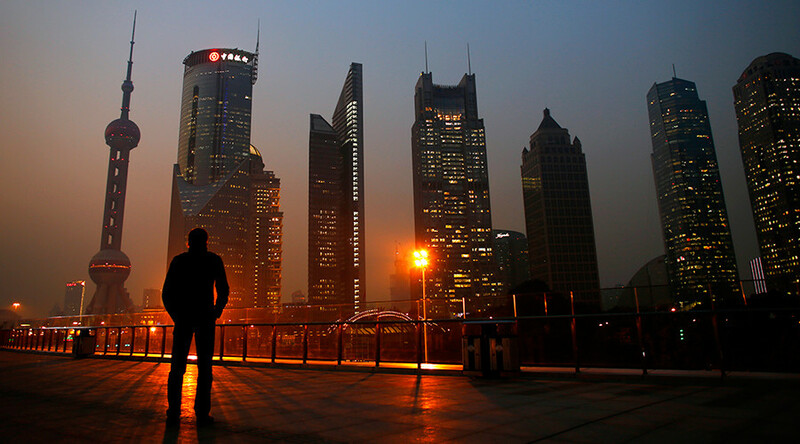 China is currently boosting efforts to curb capital outflows and fight corruption. The bank transferred money overseas using non-resident accounts, exploiting regulatory loopholes and bypassing oversight, according to the government. More than 370 people have been arrested, some face lawsuits or criminal charges, the People’s Daily reports citing police officials. Chinese authorities started raiding underground banks in April. Since then they have revealed over 170 cases of money laundering and illegal fund transfers totaling more than 800 billion yuan ($125.34 billion). Police have shut down 37 banks. Around 100 suspects from eight suspected gangs have been detained during the investigation which was launched last year. According to the police, the gangs have been led by a ringleader, who operated dozens of shell companies in Hong Kong. The companies were reportedly involved in foreign exchange transactions and money laundering. "Many customers wanted to avoid China's strict supervision on foreign exchange trade. The gang could earn over 50,000 yuan ($7,834) a day thanks to this," a gang leader told Xinhua News Agency. Capital outflow accelerated in China this year. Chinese nationals have been moving their money offshore over fears of a weakening economy and with confidence that investments were safer outside the country. The government has already taken restrictive measures to prevent the capital flight. In September, China cut the annual limit of cash which Chinese bank card holders could withdraw abroad next year to 100,000 yuan (about $15,730). Previously, the daily cash withdrawal limit was 10,000 yuan ($1,573).